Two big boxes landed here on the 24th! 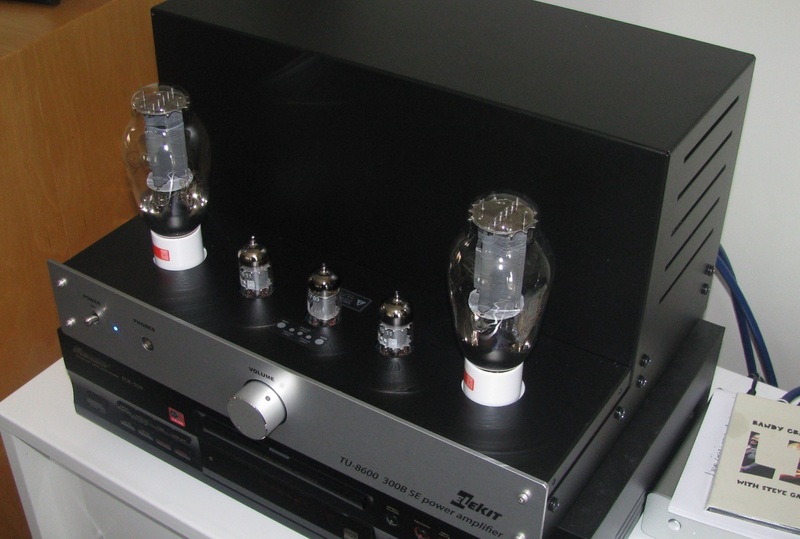 All week, Elekit’s brand-new TU8600 has been playing (about 25 hours now) and it is sounding good – very good. I don’t want to give too much away, but if you’re even thinking of the possibility of building a 300B amp in the near future, you oughta pay attention to this one. So far the amp is everything I hoped it would be, and the value appears to be off the charts. Once again, you guys at Wall of Sound publish timely, thoughtful reviews on relevant products. I can’t wait to to read the reviews. Ok Noam enough foreplay. 3 previews, now get to the review. 🙂 From the pictures it looks like all of the tubes are Genalex reissues which from my experience of the E88CCs bodes well. The 300B tube shootout you did back in 2015 rated the Genalex 300B a winner too. Just listen and don’t obsess. I do enough of that for both of us! Yes, Garry gave me a choice of tubes and I asked for these. For TU-8200 users who are planning to switch, please let us know how the new TU-8600 compares to the TU-8200. The TU-8200 (6L6) is still a current model. It was also reviewed here (by Tim) a couple years ago. Anyway, for us who are exclusively headphone listeners, and have an Elekit TU-8200, like myself, it would be great to have a comparison with TU-8600. 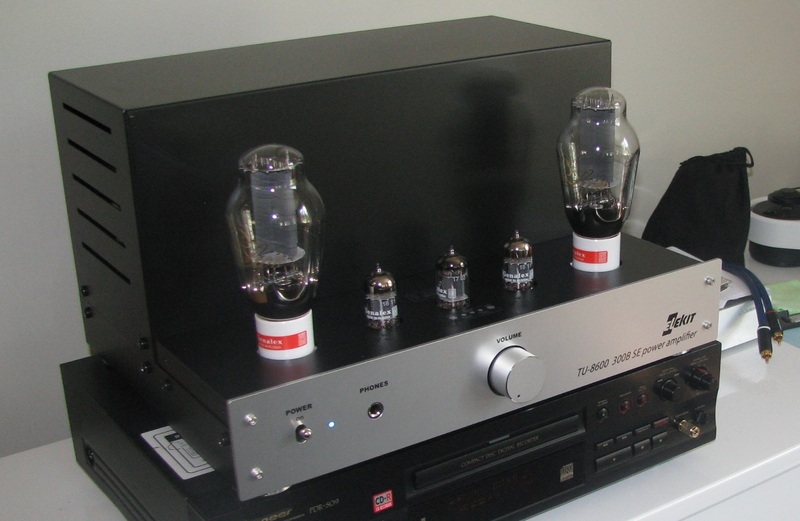 I’m not going to say much, but judging by your review of TU-8300, and assuming you upgrade the transformers on the TU-8600 and use, let’s say Takatsuki 300B tubes, this thing could probably produce one of the best sounds out there. Oh, and I use the KR Audio KT88 with my TU-8200. Miles and miles ahead of the stock tubes. Just ordered one of these with the Lundhal upgrade. I’m just going to assume if the 8300 was good, this one will be better for a marginally higher cost. Although I do look forward to someone highlighting the differences. Aaannny time you feel like getting around to that review sounds good to me. No pressure. Is the review incoming any time soon? Come on! Don’t leave us hanging! I already bought mine but I can’t wait to hear the review…. Glad to hear that the amp is fantastic, I’d expect nothing less from Elekit!